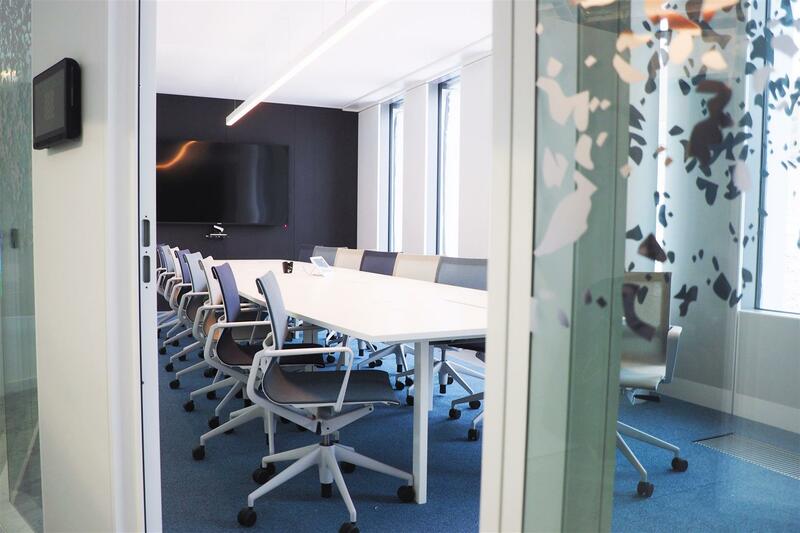 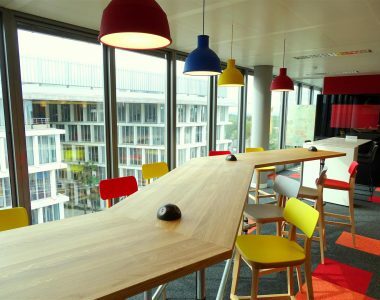 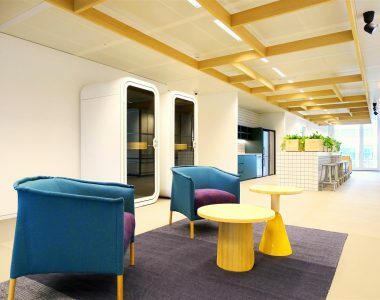 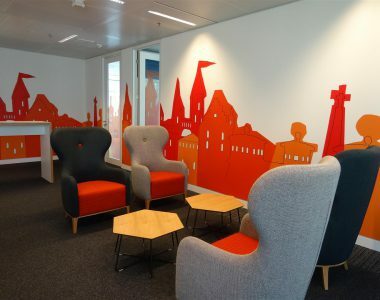 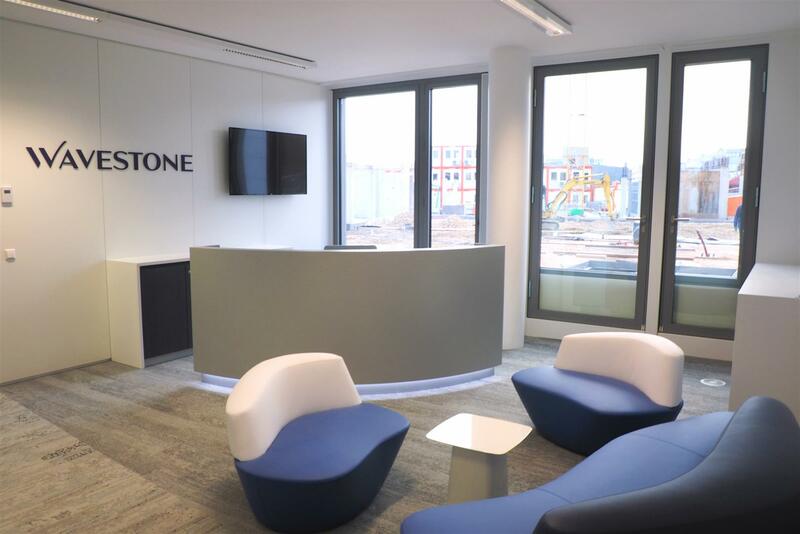 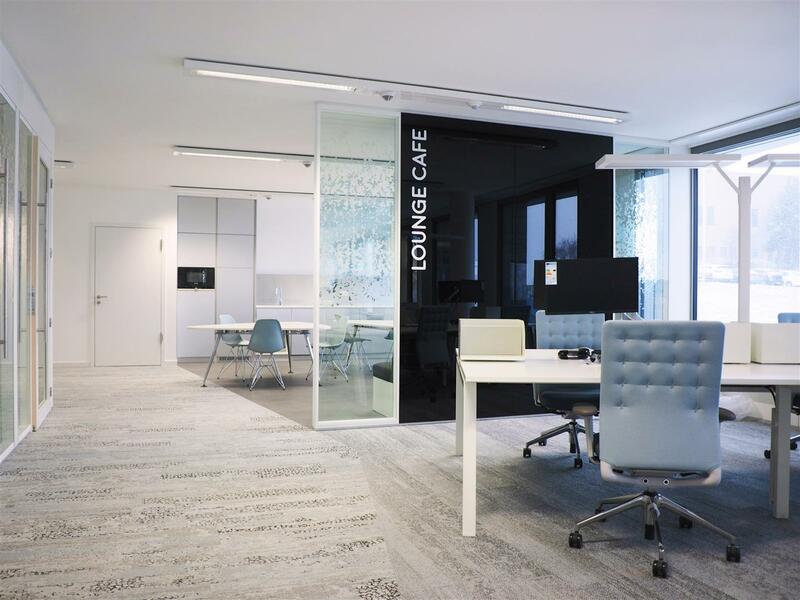 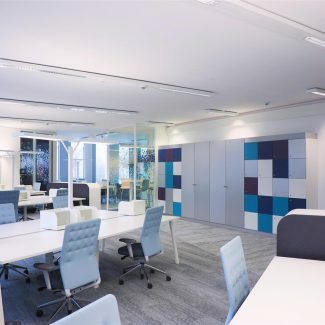 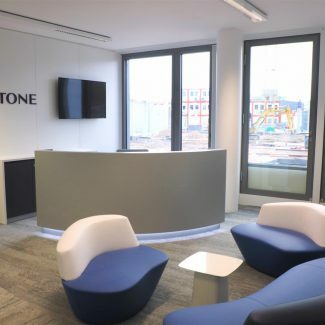 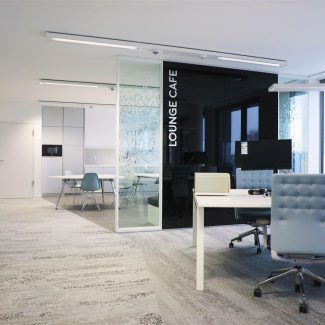 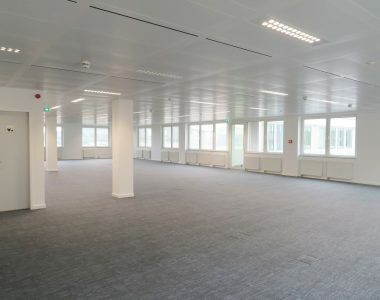 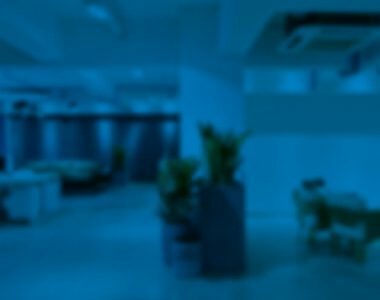 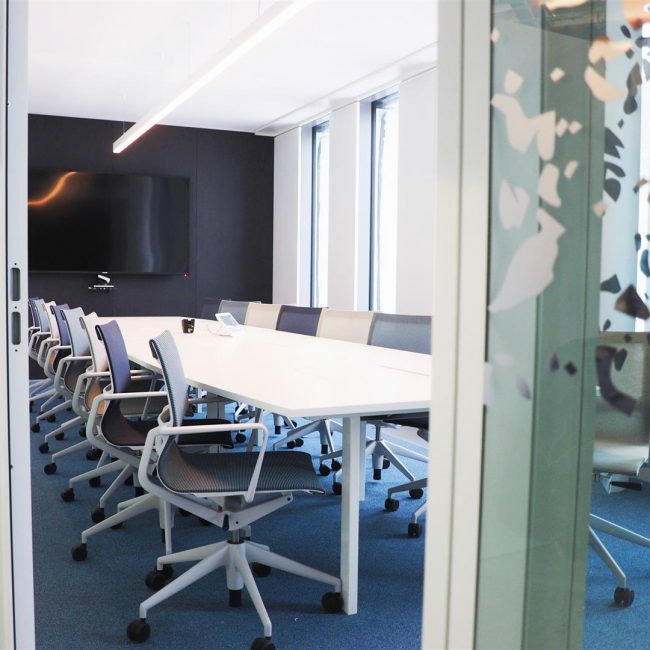 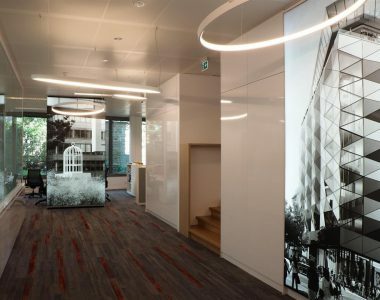 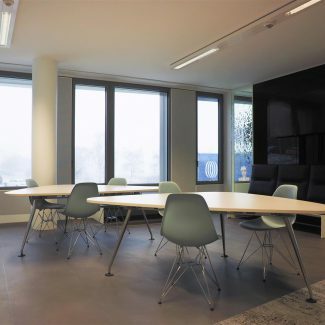 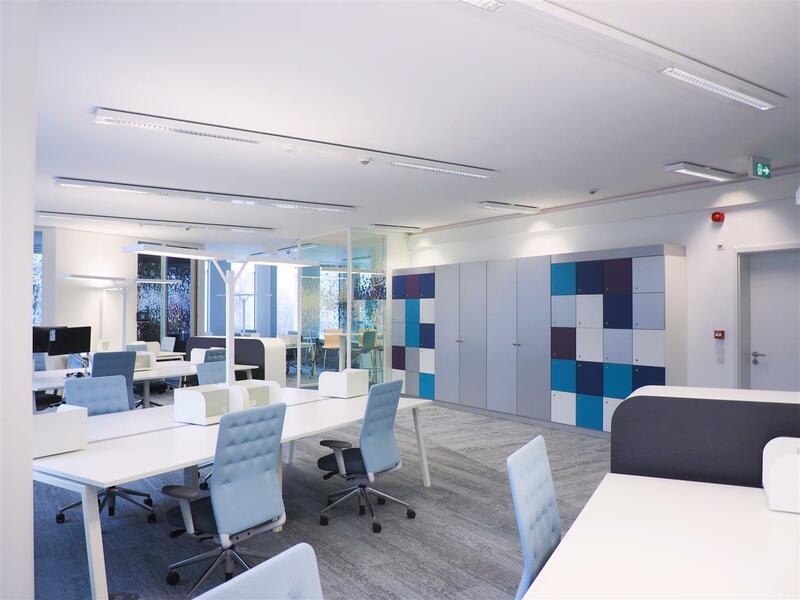 After having trusted Tetris France for their offices in “la Défense”, Wavestone has assigned us the fit out of their new offices in Leudelange, Luxembourg. 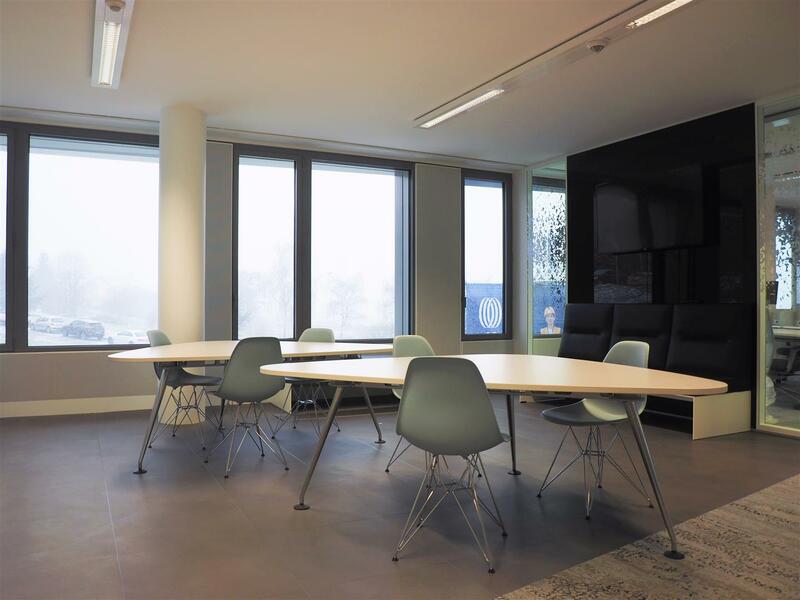 Tétris has implemented the design of the architects Majorelle and delivered after 9 weeks the two floors offices in the new Altitude building. 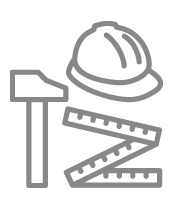 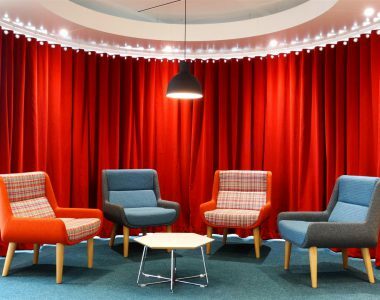 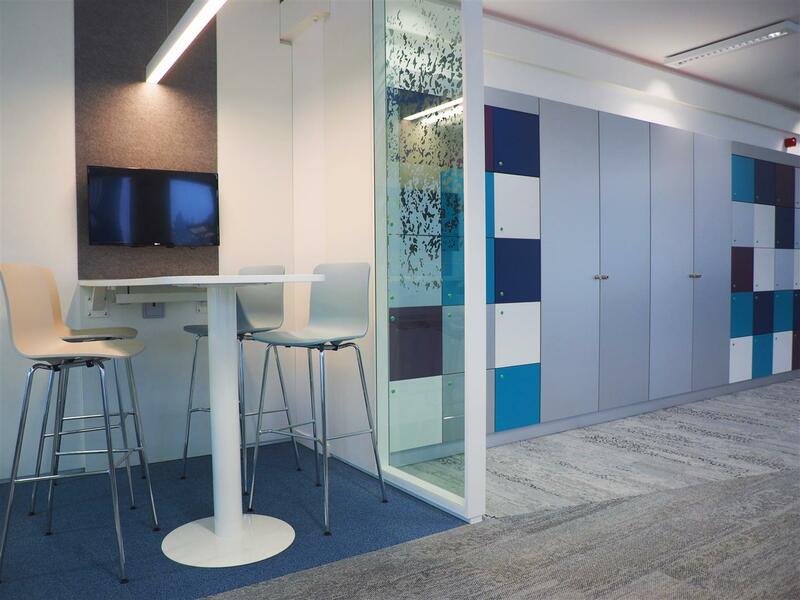 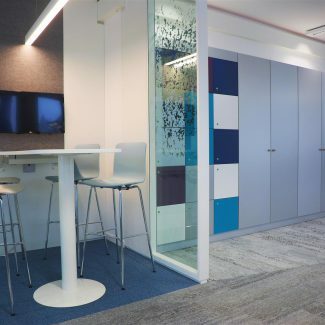 The fit out works encompasses collaborative spaces as well as open space offices, with a reception area and a lounge corner.